In this technology-driven times, amplifying our marketing strategies to go up against competitors is one primary marketing goal to accomplish for 2018. 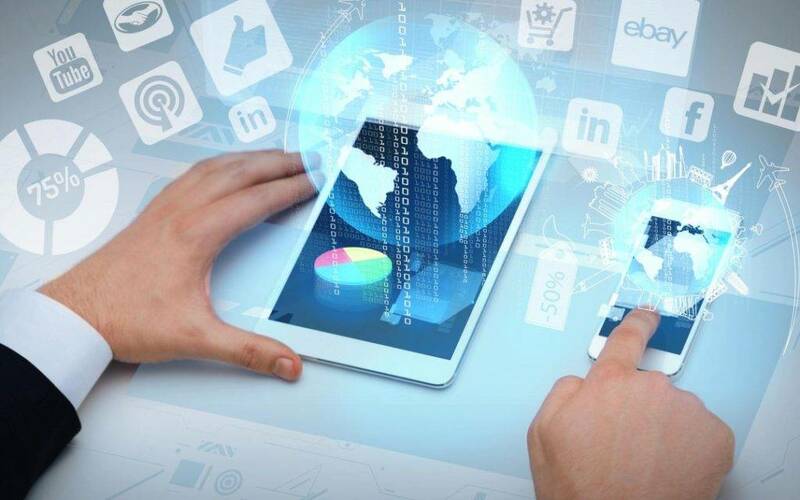 With so many technologies and social platforms available, finding the right tactic to improve your digital marketing game is a huge challenge for marketers. So, we enter the age of digital initiatives, and it’s important for businesses to stay up-to-date with the current trends in marketing. Recent studies show that most people prefer to use their mobile devices for opening emails and scrolling through social media. This comes as no surprise considering how the convenience of these mobile devices fits well into our everyday lives. You can stand in line anywhere nowadays and find people with their faces buried in their mobile phones. Knowing this, having a mobile strategy in place is essential for your business to prosper in the competitive industry. You may also see marketing checklists. Apart from creating mobile apps, you need to create websites or introduce features that cater to the needs of mobile users. Mobile-responsive websites are in high demand these days, which is why it is something you should look into if you wish to expand your services to a wider audience. You may also see marketing flow charts. Have you ever clicked on a website and then suddenly, a chat box opens out of nowhere? Or maybe you’ve tried messaging a corporate entity on Facebook and as soon as you hit ‘send’, a response is instantly generated following your message? Though chatbots have been around for quite a while now, it wasn’t until the latest improvements in AI that businesses have noticed the positive outcomes brought by these one-of-a-kind bots. More and more businesses are beginning to test out chatbots for customer engagement and support. It’s proven to be more effective because of how often people check their chat messages than their personal emails. This has allowed businesses to respond immediately to any inquiries or questions made by their respective prospects. And, if the bot is programmed correctly, you can barely tell the difference between talking to an actual person or a robot.You may also see marketing styles. The secret to successful digital marketing is to create content that can easily spark emotions through visual storytelling. And just how can you achieve that? Through live stories, of course! The growing popularity of social media ‘stories’ is something that marketers should take notice of. 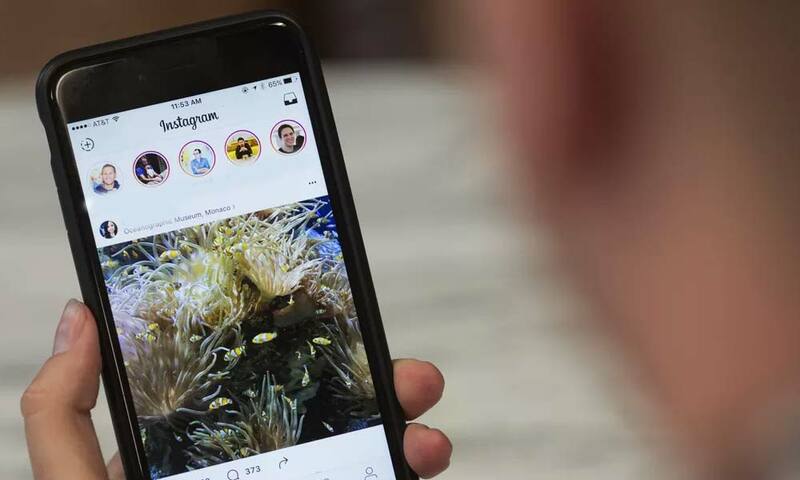 From what was an original concept pioneered by Snapchat, the ‘stories’ format has now become a trademark in the social media world, and it shows no signs of slowing down. You may also see brand marketing. While each one of these ‘stories’ offers a unique set of features on different social networks, they all function similarly nonetheless. What makes these stories so popular among users is how they are able to communicate directly with audiences. Presenting video content that’s only a few seconds long for viewers to enjoy is a great approach to simple yet clever social marketing. Although these videos are only available for a short span of time, their temporary nature creates a level of excitement for those who have checked them out before they disappeared. Let’s face it, print media is slowly becoming a thing of the past. Some people don’t even watch TV anymore, considering how streaming apps like Netflix can offer the same services in a more convenient manner. Modern-day technology has opened new doors for marketers in the form of social media ads.You may also see marketing goals. We’re all guilty of spending a significant time of our day on social media. Most of us even grab our mobile phones first thing in the morning to check for any notifications. Social media has allowed us to connect with people from around the world and stay updated on the latest news in politics and pop culture. 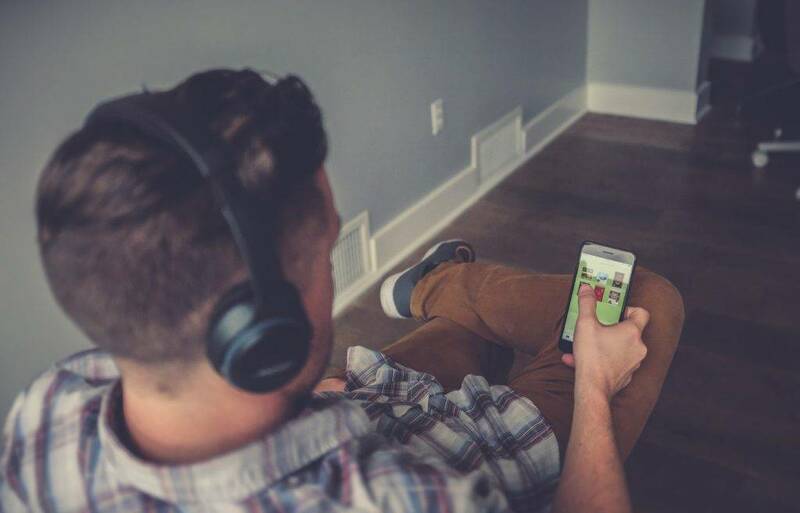 Truth be told, social media has become our source of entertainment in the recent years, which is why many marketers optimize these social networks for advertising. You may also see email marketing examples. From video ads to paid partnerships, social media ads come in many forms. What matters most is how you are able to create content that appeals to your targeted audiences. Given the performance these ads have delivered so far, exploring these social platforms for advertising is a good marketing move to try out in 2018. You may also see market analysis. Celebrity marketing may be one of the most effective means of advertising, but the costs for such is more than what some businesses can afford. Because of this, most businesses look for cost-efficient alternatives that may still help the company reach a wider audience. In recent years, many businesses have ventured towards influencer marketing to connect with their target consumers. These so-called ‘influencers’ rely heavily on various social media networks like YouTube, Snapchat, Vine, Instagram, and Twitter, to build their brand. These individuals have thousands (or even millions) of followers across different social platforms, where they post a variety of content to cater to the needs and demands of their supporters. 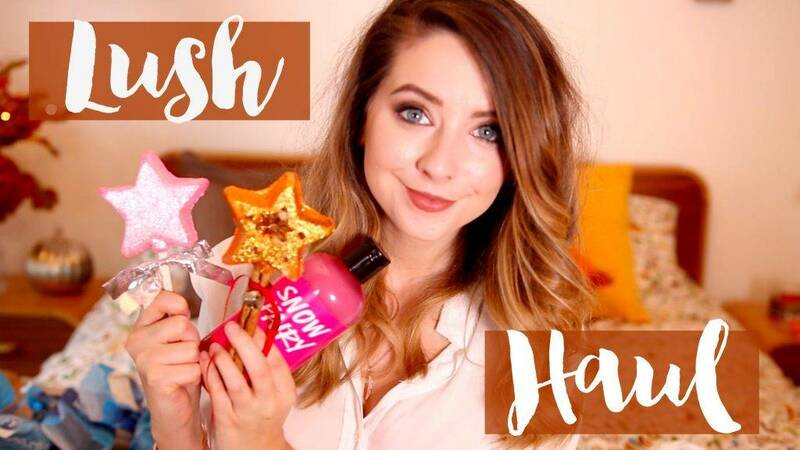 Some of the most successful social media influencers, such as YouTube stars Zoella Sugg and Jeffrey Star, have even become self-made millionaires thanks to their hard work and creative content.You may also see instagram marketing. These days, influencer marketing campaigns have become more prominent with businesses generating an average of $6.50 for every $1 invested in influencer marketing. Many clothing lines and beauty brands have found great success thanks to this unique approach to digital marketing. Think about it. How many videos on YouTube or Facebook have you watched this week alone? Probably five? Or maybe thirty? It’s safe to say video marketing is one of the most effective advertising methods in today’s age. From 360-degree videos to professional live streams, creating video content has become an art form that requires a high level of practice to master. Although this may not seem like your average digital marketing tactic, privacy protection is incredibly important and beneficial to the entities on both sides of the spectrum. Because of these issues, the General Data Protection Regulation (GDPR) allows citizens to have more control over their personal information. Businesses are now required to ask explicit consent from their customers, where the company will also need to explain what they need to collect and how it will be used. Companies that fail to comply will face a huge fine that must be settled with accordingly. You may also see retail marketing. While there are many factors that affect the ranking in SEO, search engines such as Google often look into the number of reviews you have online to determine your search rank. For most online shoppers, one of the most critical elements that contribute to the buying decision is the reviews and testimonials provided by previous customers. Due to the alarming rate of online shopping frauds and scams, consumers would rather be safe than sorry with their purchases. This is why many brands encourage their shoppers to leave a personal feedback on their websites or social media pages for other prospects to refer to. In some cases, businesses even offer customers special deals and promos in exchange for their reviews. This can help the business improve its services by considering suggestions and criticisms as well. You may also see content marketing. These digital marketing trends for 2018 is bound to progress and develop as time passes. So, to stay ahead of the game, you’ll need to update your marketing strategies to keep up with the market desires. You may also see salon marketing.